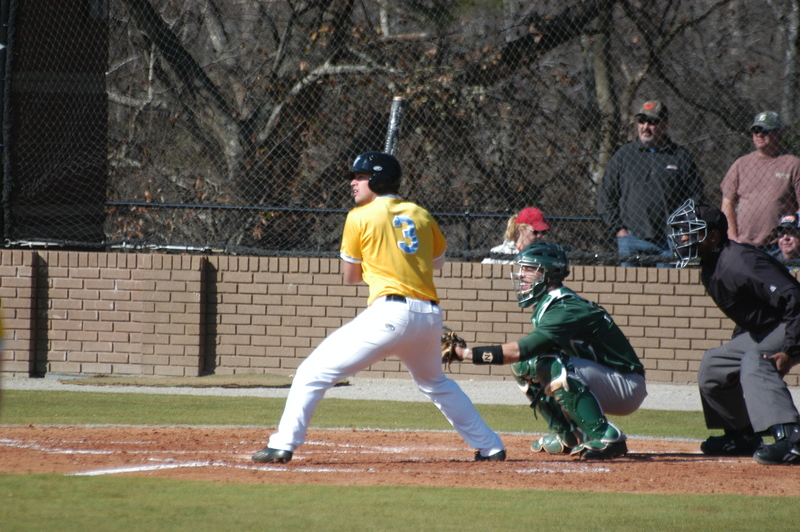 After two well pitched games on Thursday, in which the Pirates shutout the Warhawks for 16 straight innings, Saturday’s double header became the hitters turn to show out. In finishing off the Warhawks, the Pirates posted 14 runs in game one and 12 in game 2 in addition to collecting 39 basehits on the day. 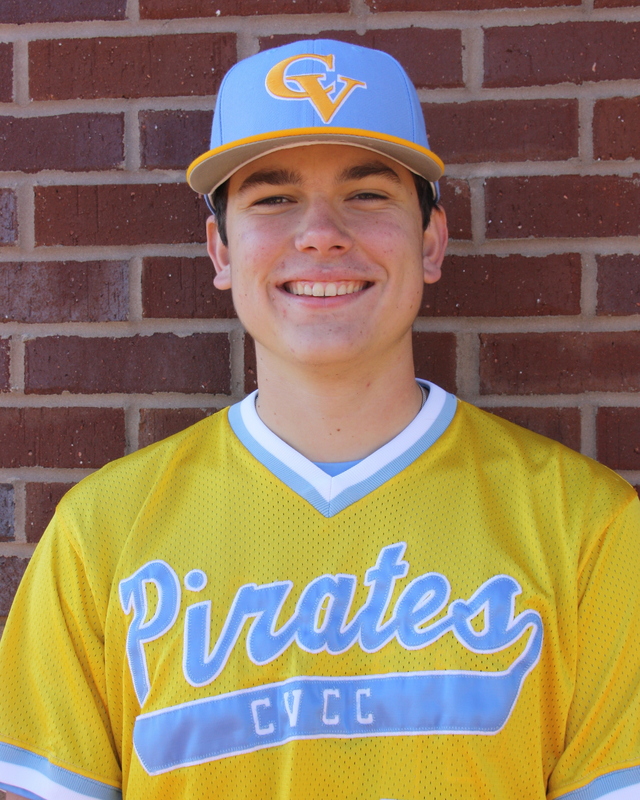 Chase Burks got the start for the Pirates and continued his dominant pitching in handcuffing JDCC in a complete game effort, as he allowed only 5 hits with one run, while punching out 4 Warhawks on the day. 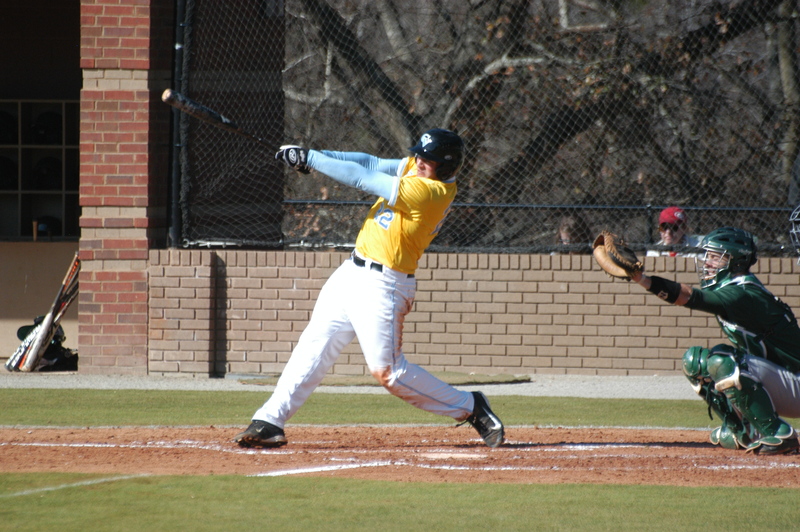 With Burks doing his job all day, the rest of the work became the an offensive explosion for CVCC. 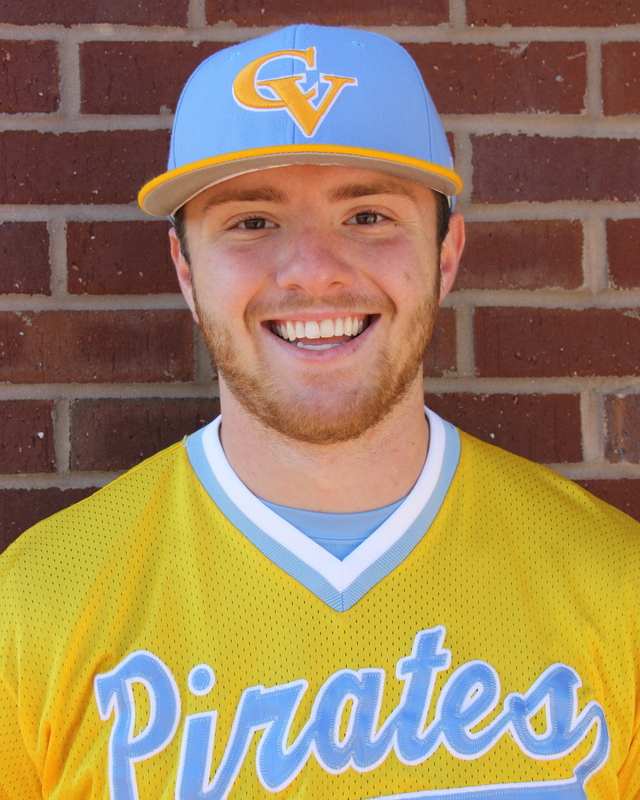 Chatt Valley got going early, as three consecutive singles to start the game by Nolan Greckel, Hunter Webb, and Kenny Ford, along with a 2 run single by Ryan Hagan to give the Pirates the early 3-0 lead. The offense kept coming, as Jake Maziar continued his torrid hitting since returning from a sprained ankle, smoking an RBI double to add to the lead. Up 4-0, JD scratched for a run in the third to cut the lead to 4-1. The Pirates responded in the 5th, on Tyler Lynn’s run scoring single. Clinging to a 5-1 lead, the offense literally exploded in the 6th for a 9 run inning, that ended the game early via the mercy rule. 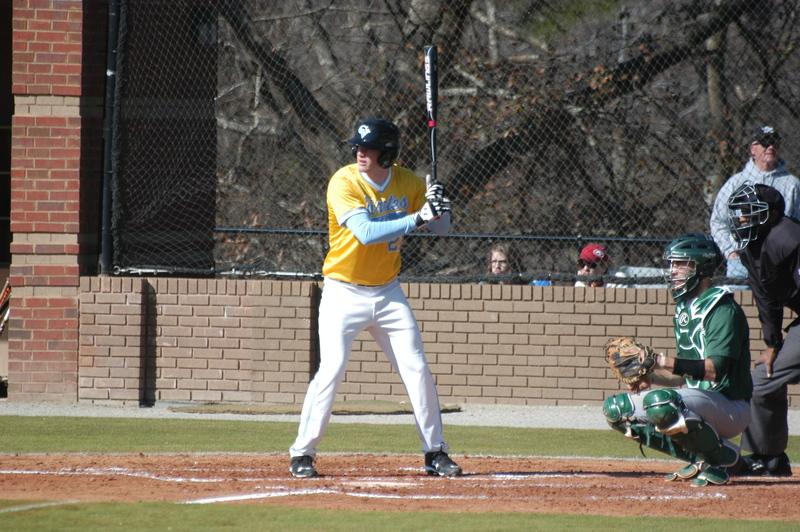 CVCC collected 11 hits in the 6th inning alone, with Maziar adding another RBI double, with Ryan Hagan and Tyler Lynn following suit. At one point, the Pirates hammered 4 consecutive doubles. When the smoke cleared, the Pirates had clinched the series with the 14-1 win. Game 2 saw another offensive explosion, as JD saved their ace for game 4. 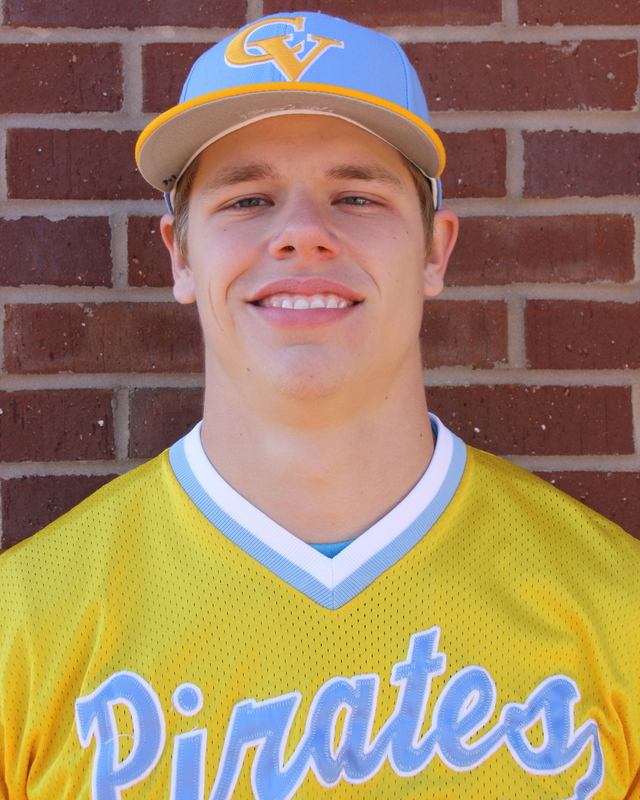 However, the Pirates sent 11 men to the plate in the top of the first en route to a 7 run inning, collecting 8 hits, led by Will Campbell’s 2 run triple. With Jordan Lee on the bump, he tossed 5 strong innings, allowing 3 runs, only 1 earned, 6 hits, while recording 3 strikeouts. Meanwhile, the offense stymied for a few innings while JD popped for 3 runs to close the gap to 7-3. 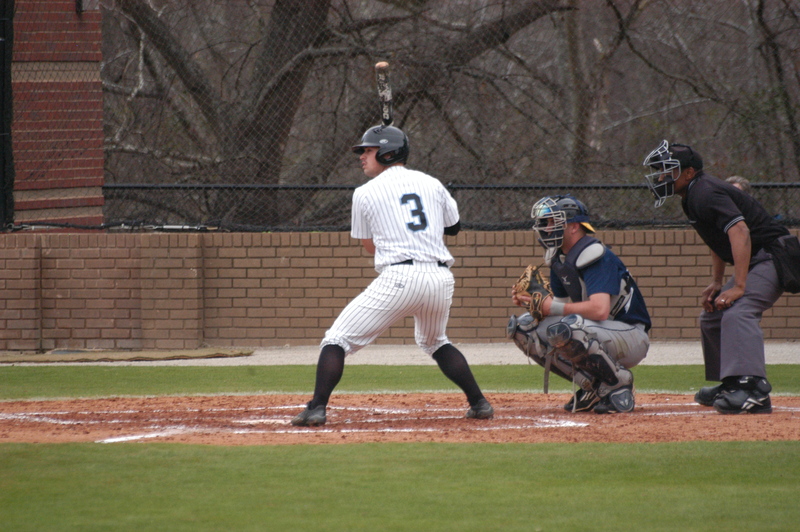 However, in the 4th, CVCC added 3 more runs, once again, led by Will Campbell. Two more runs in the 5th on Ryan Hagan and Evan Troutt singles, pushed the lead to 12-3. Another run in the 6th ran the lead to 13-3. 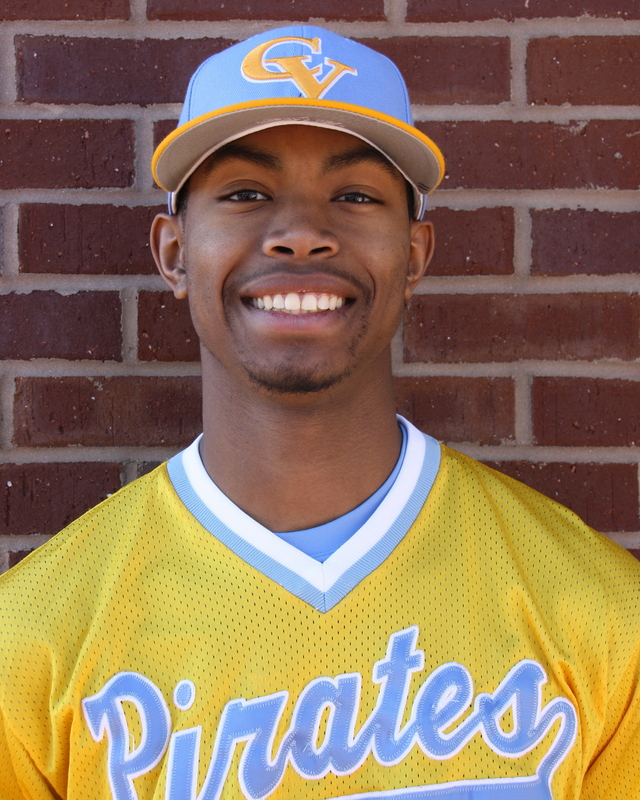 After 6 solid, Christian Vann relieved Lee, but ran into some trouble, although his defense didn’t exactly help him out, as JD rallied for 4 runs to cut the lead to 13-7. 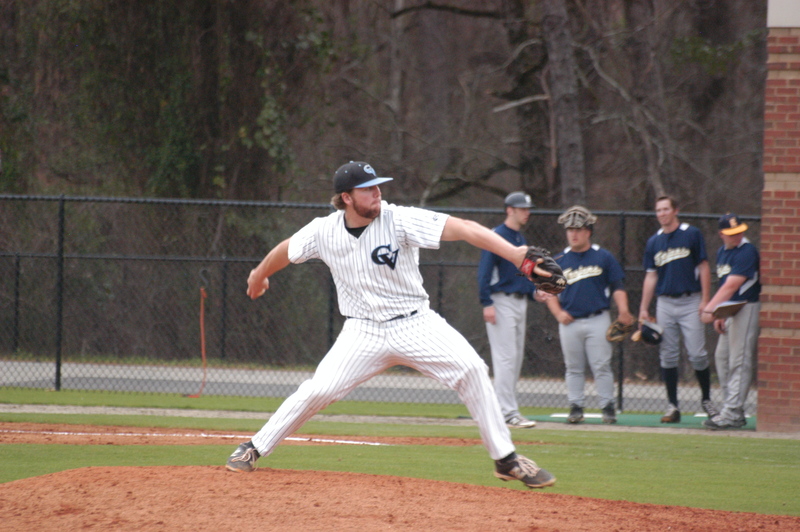 Nik Verbeke tossed the final 4 outs to finish the Warhawks off while collecting a strikeout. The wins ran the Pirates record to 31-9 on the year and 17-3 in conference play.